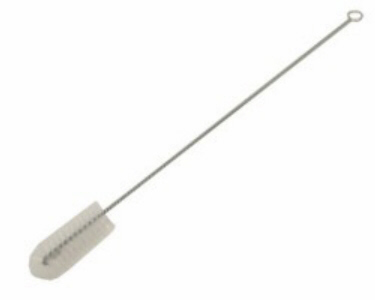 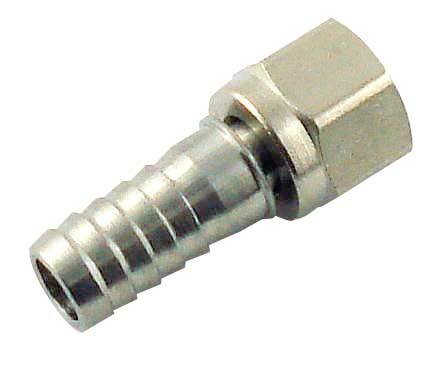 Use this Tailpiece at the end of a Nut-End Beer or Wine Shank. 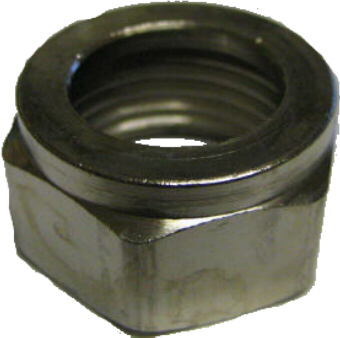 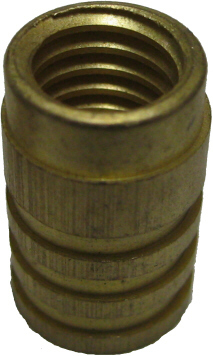 Use this to attach a 1/4" Swivel Nut Set. 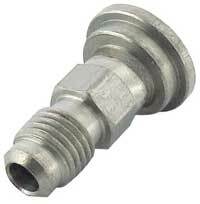 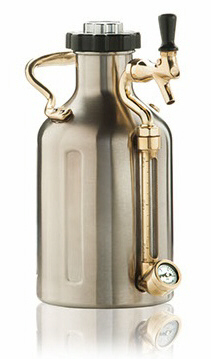 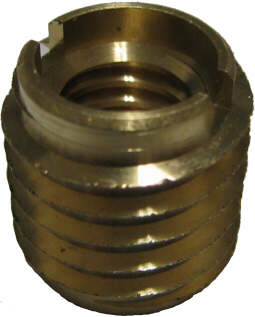 Can also be used on a keg tap to connect gas & beverage lines. 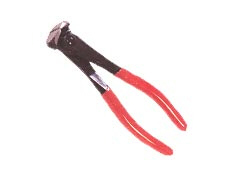 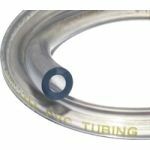 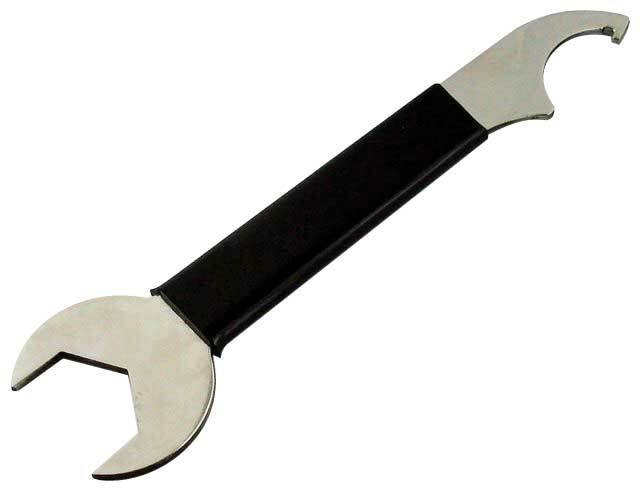 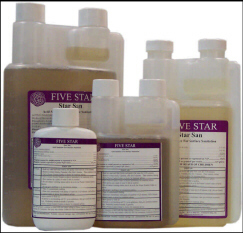 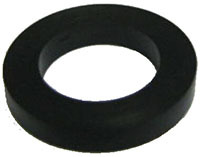 When attaching metal on metal, we strongly suggest the use of a Nylon Flare Washer.